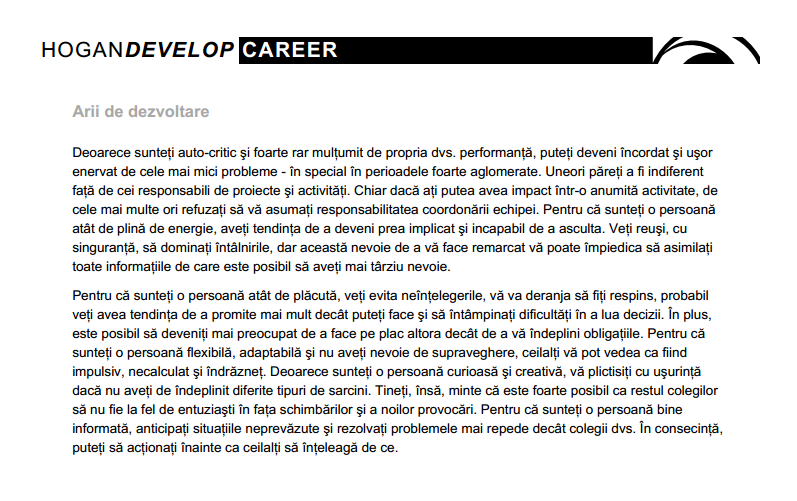 HoganDEVELOP. Grow your key talent. 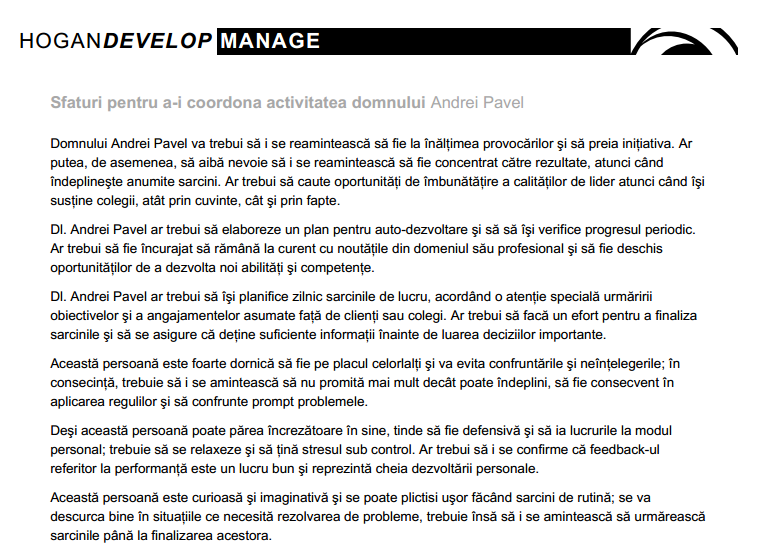 We believe in the power of Strategic Self-Awareness. 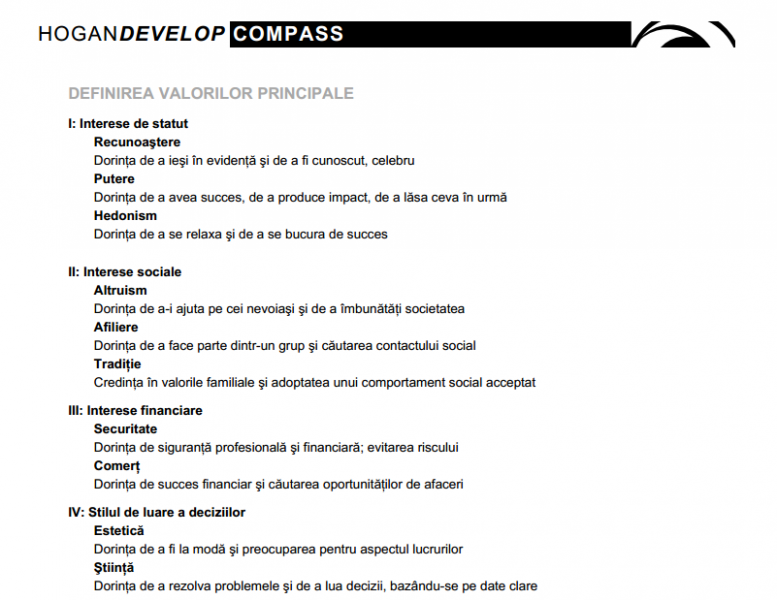 This principle can be defined as performance capabilities determined by one’s limitations and strengths, and understanding how they compare with those of others. 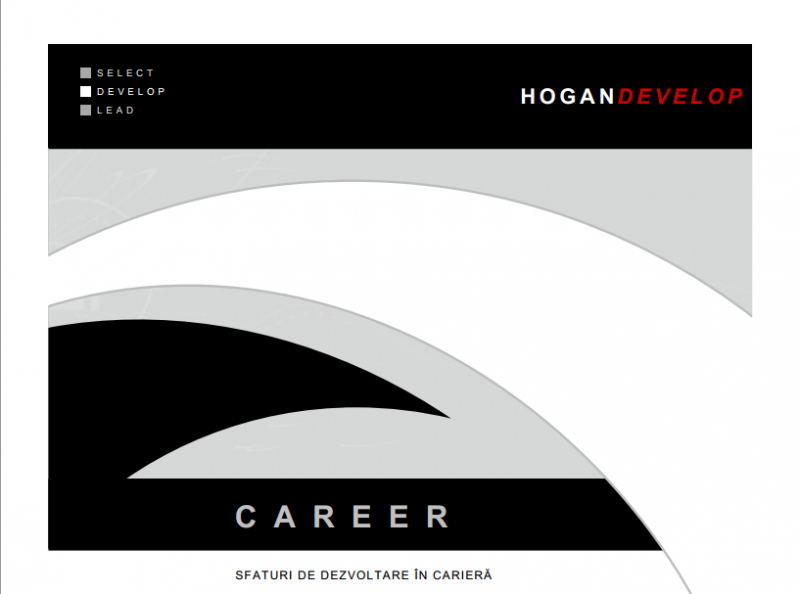 The suite of HoganDEVELOP tools provides information that can be used to shape and direct one’s career. 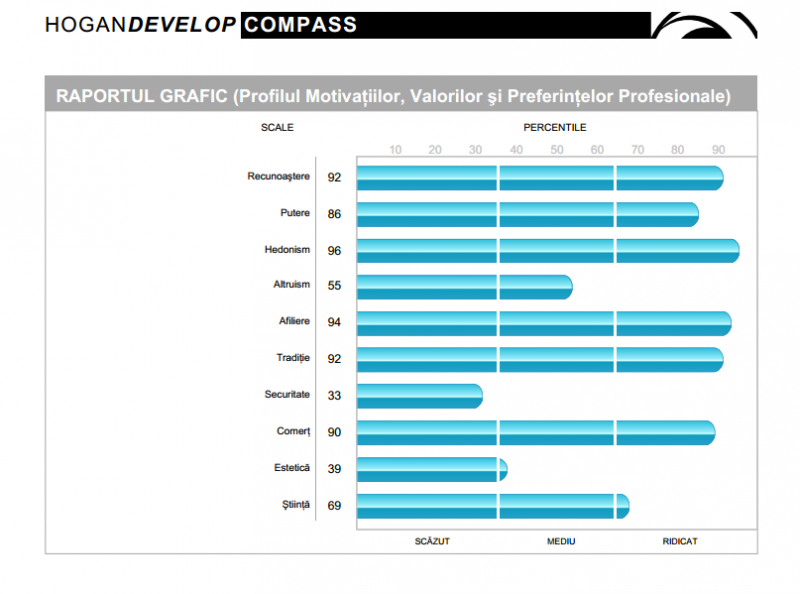 Retain and Grow Top Employees: HoganDevelop offers a variety of report options that offer powerful employee development suggestions based on results of employee work style strengths, developmental opportunities, and career drivers. 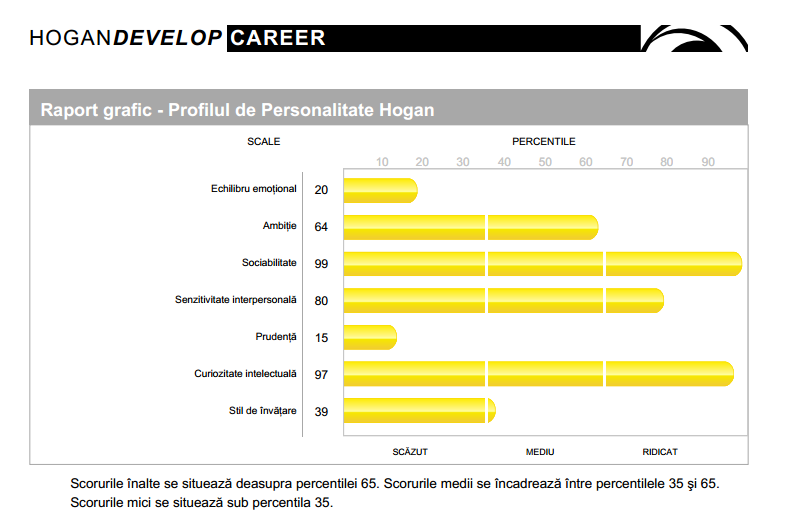 HoganDEVELOP increases the retention and engagement of superior employees because they recognize the investment in their own career development. Effective Employee Management and Coaching: HoganDEVELOP products offer effective employee management and coaching strategies that nurture the employee’s growth. Coaches receive focused feedback about their employees' strengths, opportunities for development, and strong action plans that are linked directly to on-the-job accountability. Succession Planning: The key to succession management is to create a match between the company’s future needs and the aspirations and abilities of individual employees. 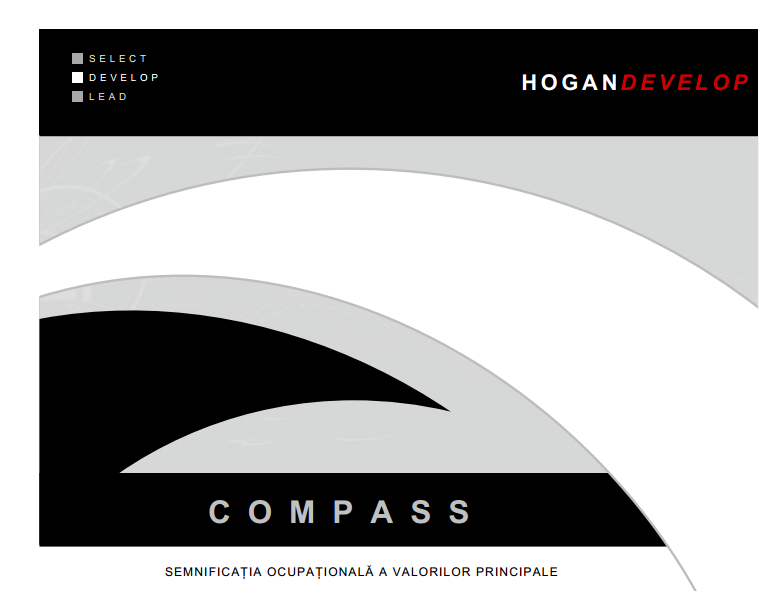 By using HoganDEVELOP in your talent management process, you can identify the future leaders of the company and provide them with the appropriate developmental opportunities for their career.